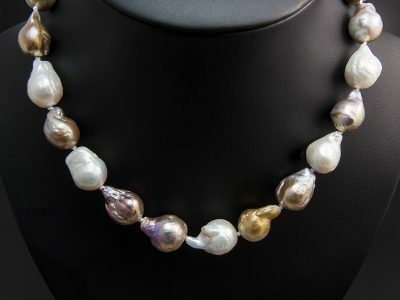 From fresh water to saltwater pearls we have a vast array of colours, shapes and sizes to suit your design requirements. 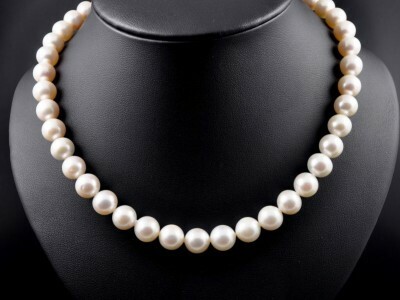 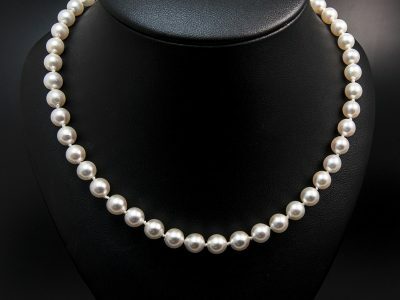 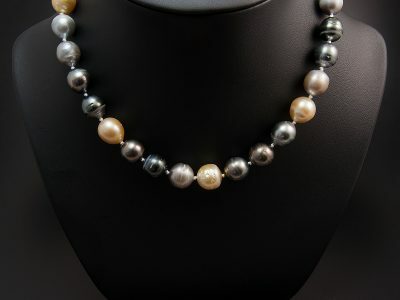 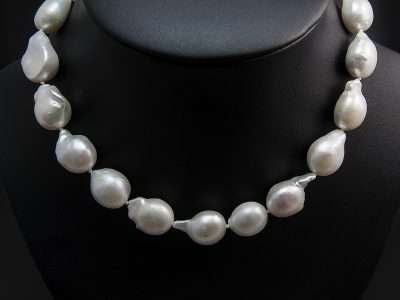 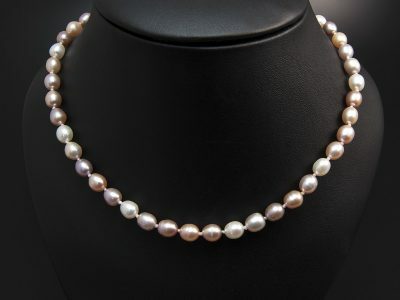 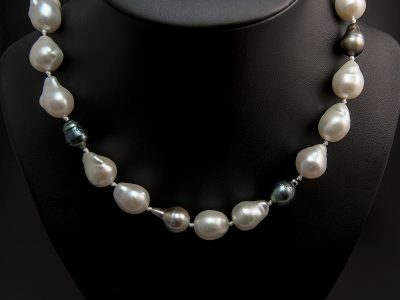 Pearls are a wonderful addition to a bride’s wedding outfit whether in be in the form of a pendant, necklace or earrings. 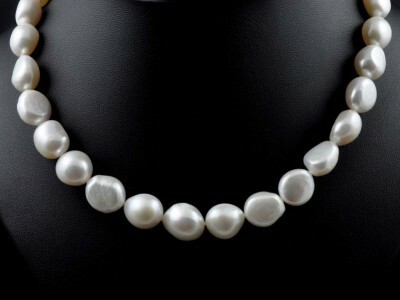 In addition they are ideal for everyday wear and for a special occasion. 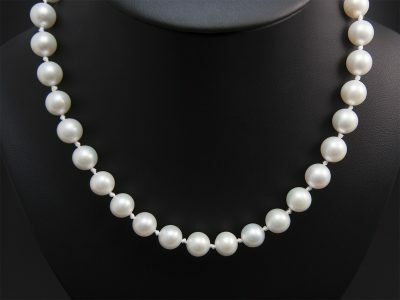 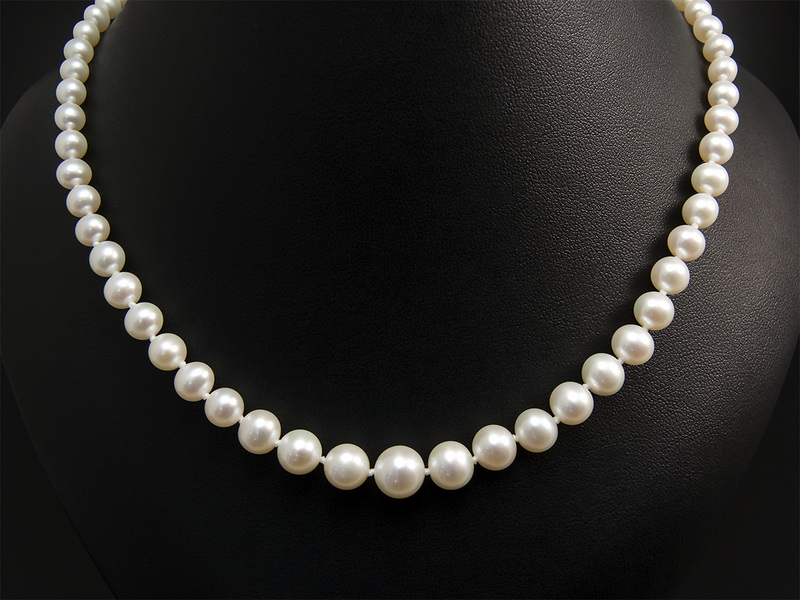 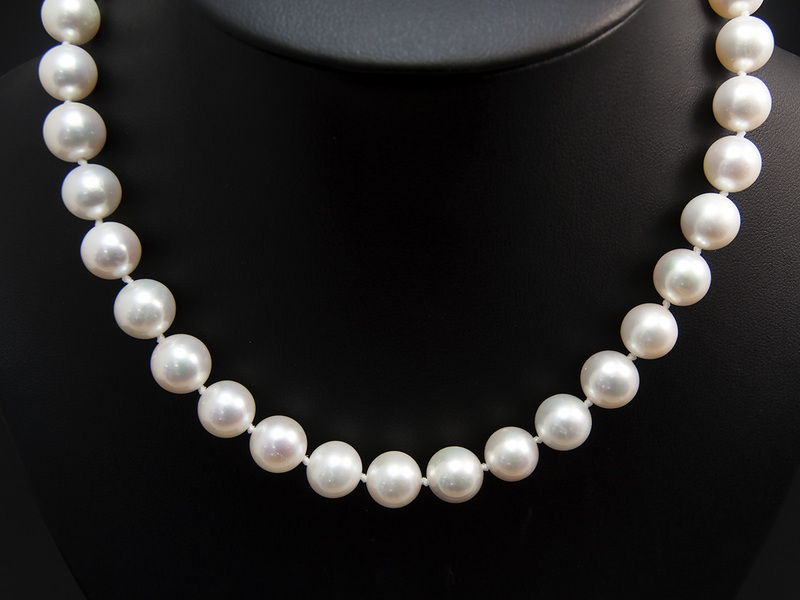 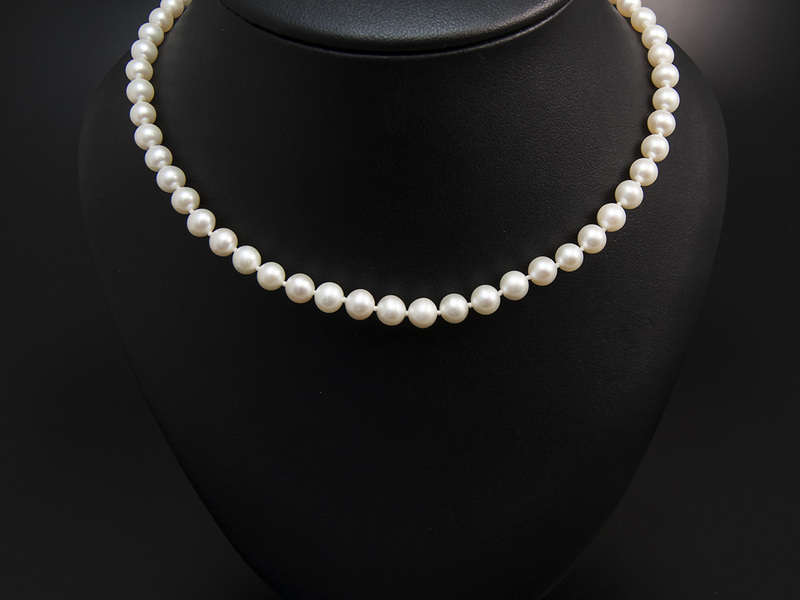 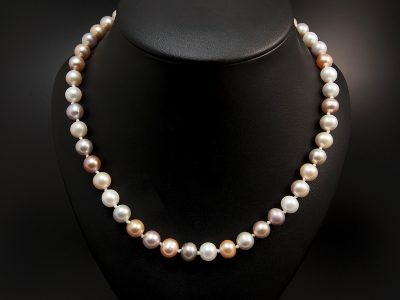 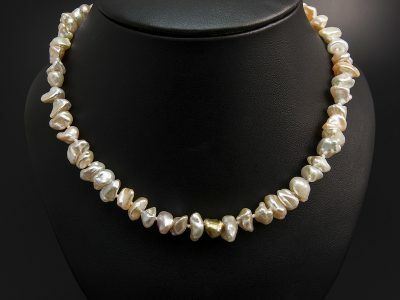 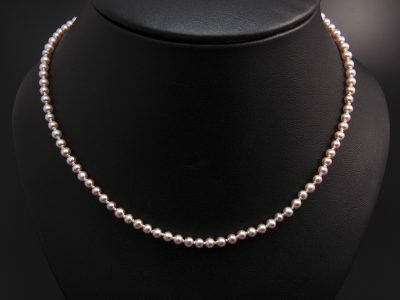 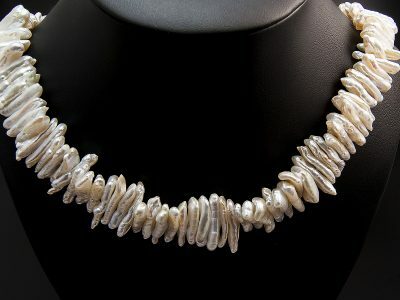 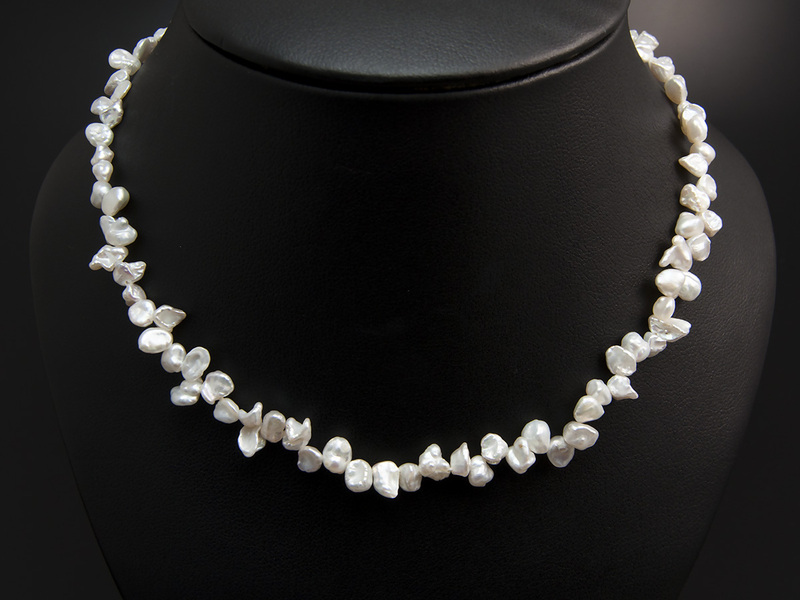 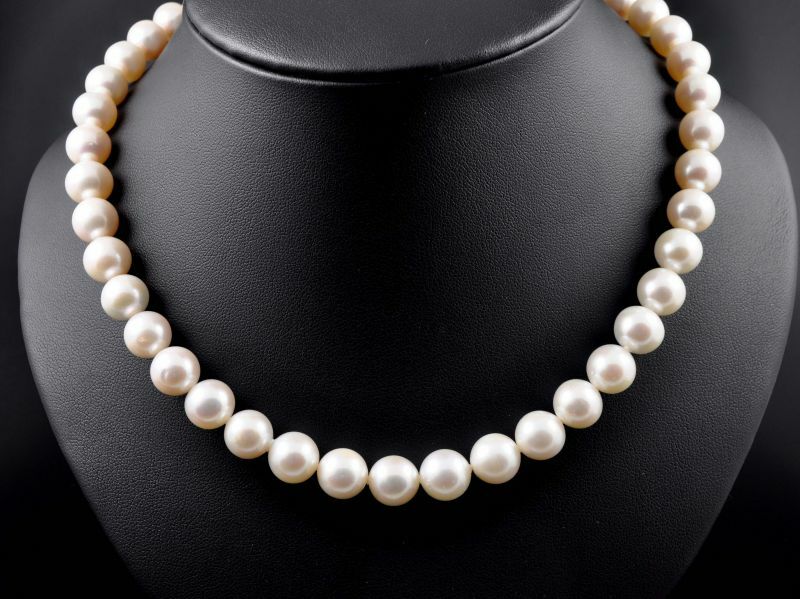 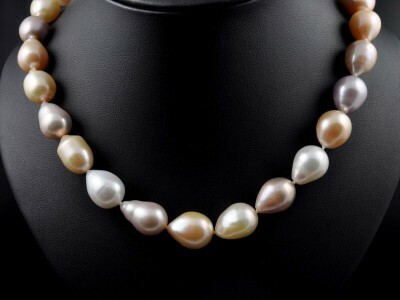 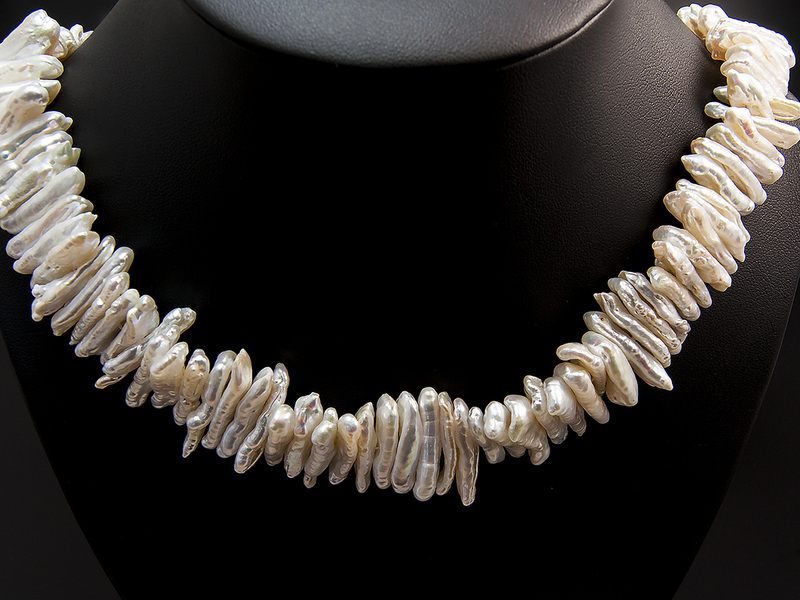 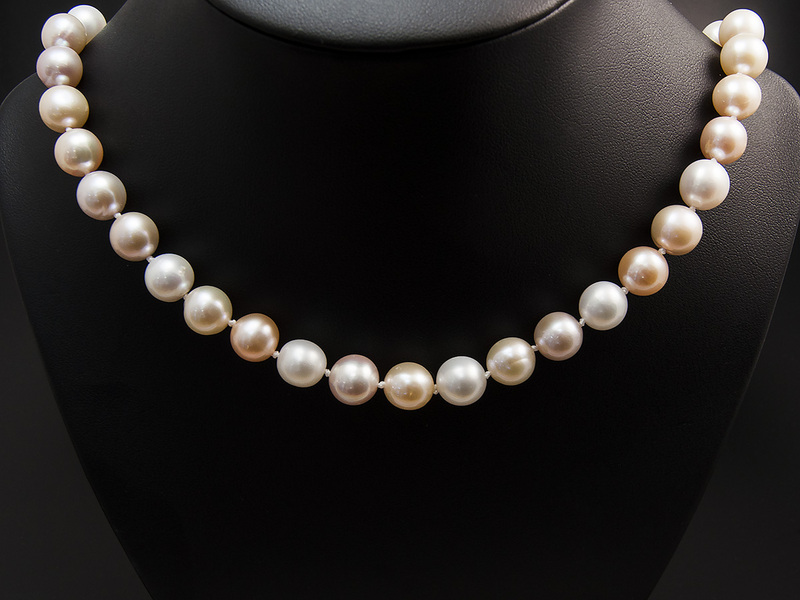 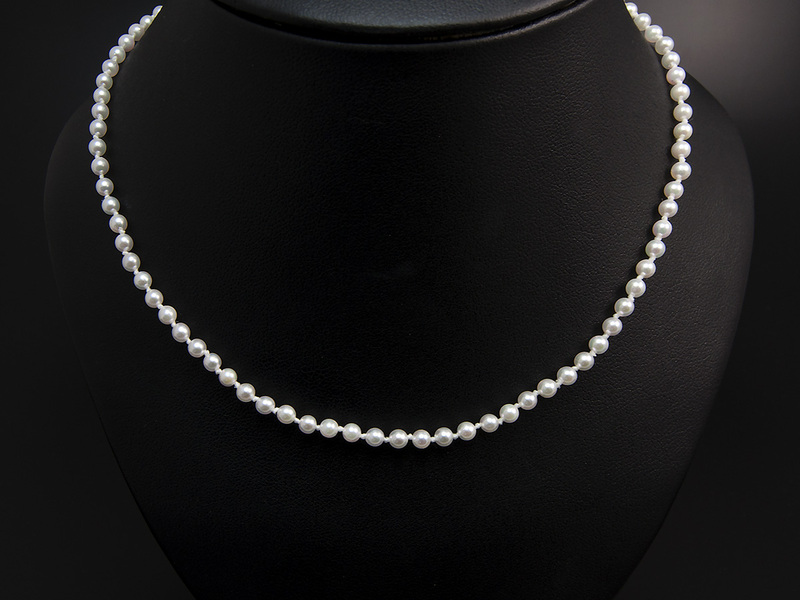 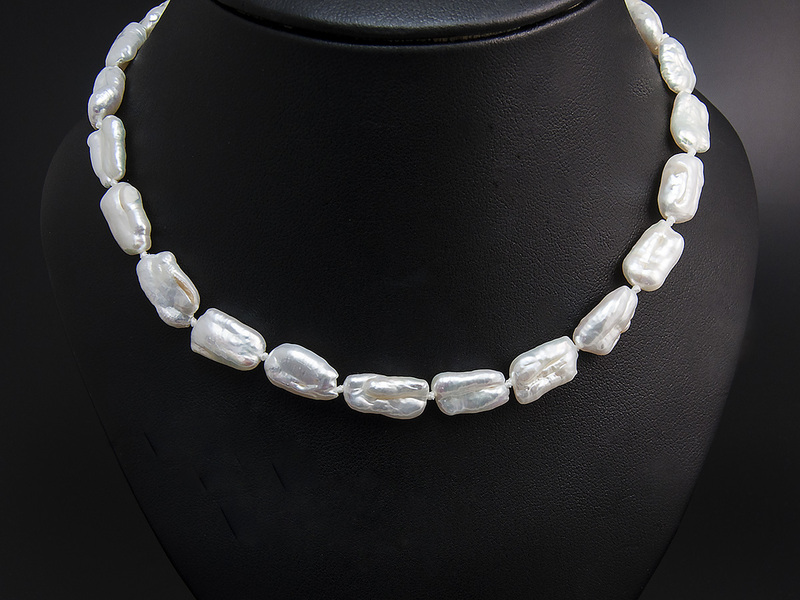 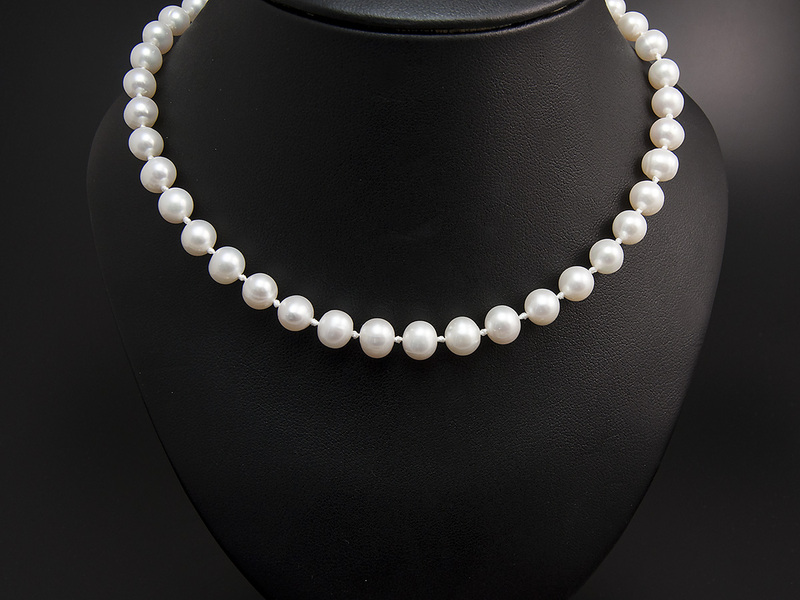 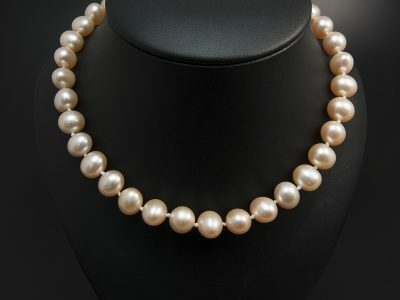 We also offer a pearl restringing service where you can have your existing pearls cleaned and restrung and a replacement catch provided if need be. Any design you see in our images can be made in accordance with your spending limit by selecting the optimal size and quality of pearls.